Sam’s interest in health care commenced with his introduction to Asian medical philosophy in his Bachelor of Asian Studies. With a voracious appetite for learning, Sam has since pursued a wide range of studies in allied health care, including a Bachelor and Masters degrees in Osteopathic Medicine, as well as qualifications at certificate or diploma level in nutrition, sports medicine, counselling, acupuncture, dry needling, remedial massage, myofascial release, cranial osteopathy, aromatherapy, shiatsu and lymphatic drainage. 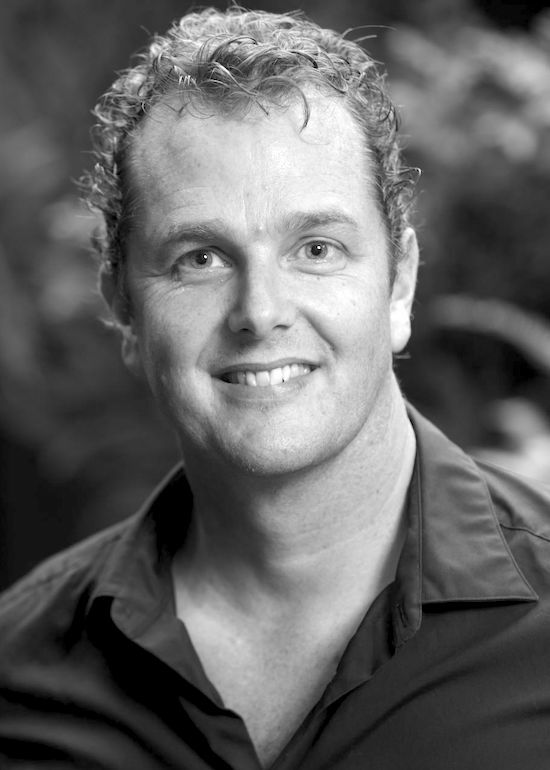 Sam has over 15 years clinical experience and has established successful clinics in Canberra, Kyoto and Sydney. He has worked with a wide range of health professionals and medical specialists. He has published internationally on manual therapy treatment of centrally mediated chronic neck pain and co-authored a paper presented at the 2nd International Conference on Fascia in Amsterdam. 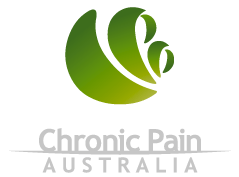 Sam has a strong interest in the field of Pain Medicine and the insights it is providing into acute and chronic pain experiences in patients. He regularly attends conferences in this field, covering both mind and body approaches to the treatment of pain. Sam’s treatment approach begins with diagnosis and education. A treatment plan is then established with an approximate timeline for positive outcomes to be achieved. Sam always encourages patients to take ownership of their recovery in order to achieve the best possible outcomes. Sam has been practising as an osteopath in Bondi Junction for 10 years. He treats most neuromusculoskeletal pain and sports injuries as well as some functional organic conditions. He has a strong interest in TMJ problems, working closely with several dentists. He also has a long history of experience treating patients with a history of tissue trauma, scar tissue complications, and spinal compression injuries. • McCarthy S, Rickards LD, Lucas N. Using the concept of ideomotor therapy in the treatment of a patient with chronic neck pain: a single system research design. International Journal of Osteopathic Medicine. 2007;10:104-112.